I've have already done tons of looking. It hasn’t worked yet. 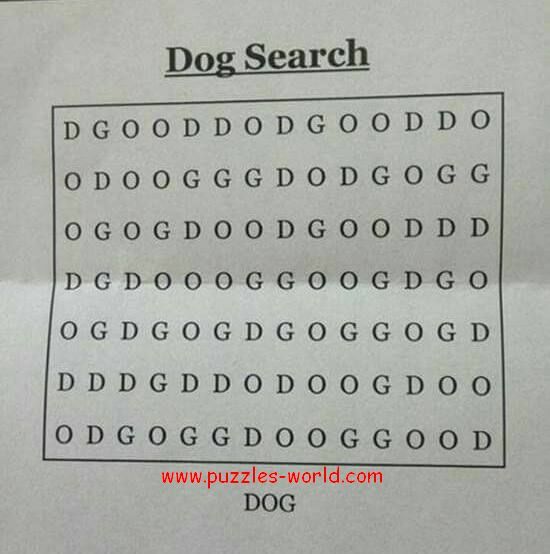 Share the Image with your friends and family and see who can find the dog first !! 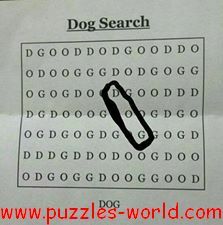 Here is the DOG !